Our locally recommended florist is Anne-Louise Bott (nee Stamp) of No.10 Flowers, formerly of Church Street, Market Harborough. She has over 30 years experience in the floristry business and can provide guidance and advice to help you create your own personal tribute. 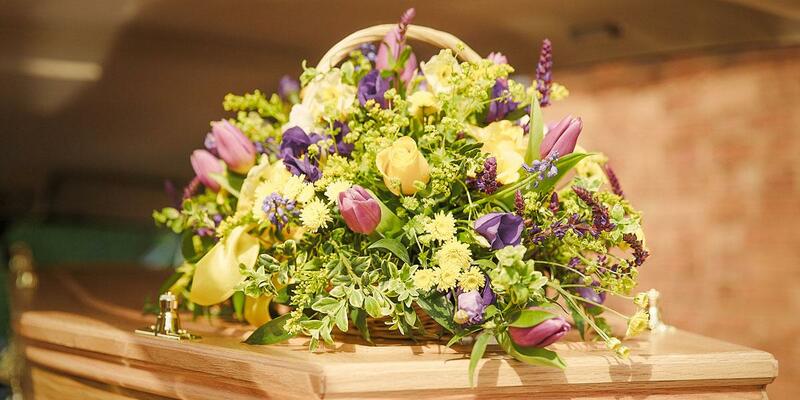 You can contact Anne-Louise via her website No.10 Flowers – where you can see a range of tributes that are available – or call on 07468 488150 (9am -12 noon Monday to Friday).